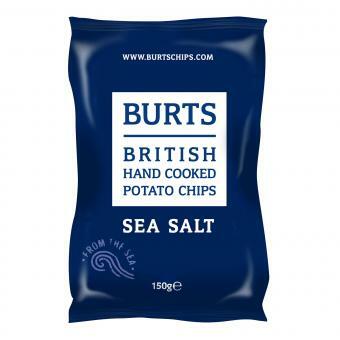 Burts Sea Salt Chips handmade from Devon, UK! "Seasoned with a pinch of sea salt for a truly tasty flavor!" These chips are 'hand-cooked' - these in our sample bag were made by Sony. Without any artificial flavor enhancers, artificial flavors and artificial dyes! Gluten free! 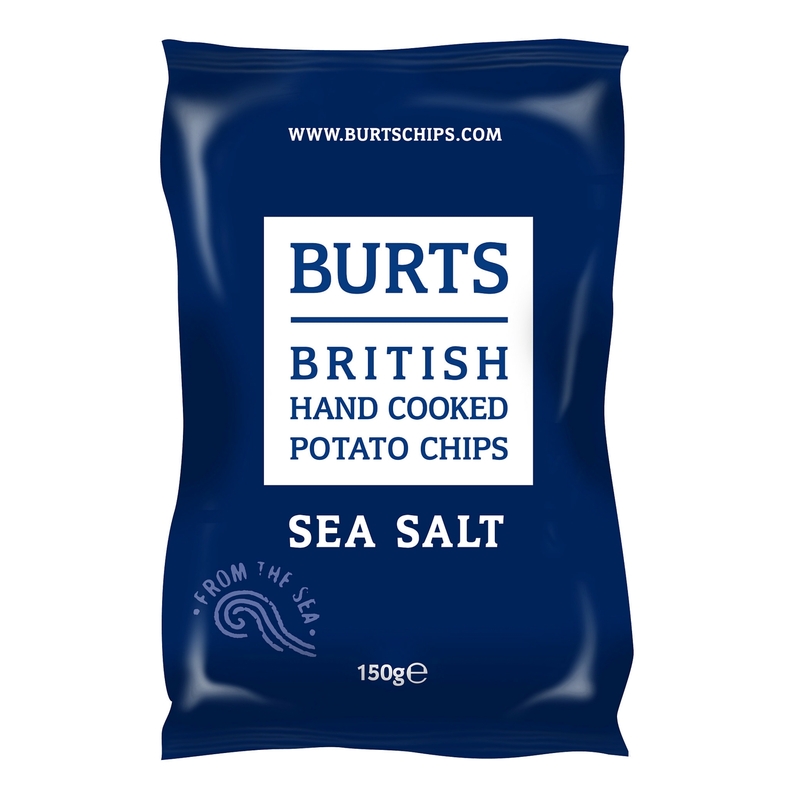 Here you can find a rich selection of Burts Chips with flavors for every taste!